The Steam Ship City of Milwaukee is a National Historic Landmark as well as a member of the Historic Naval Ship Association. 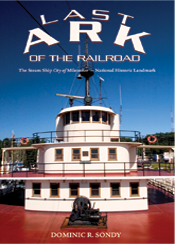 Tour through a railcar ferry that operated on the Great Lakes for over fifty years. A story that serves as a testimonial to her services and the people who maintain it. 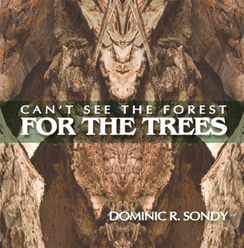 The intriguing shapes and textures, observable at ground level, in the trees rooted in Chicago’s Lincoln Park were my subjects. If trees could be designated “historic”, some of the honored foliage would be the old willows on the edge of North Pond. A Field Guide to Automotive Entomology. 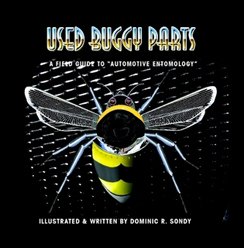 The descriptions accompanying each image, explains specifically what automotive parts were used to assemble each bug and reveals the evolutionary development of each creature in automotive entomological terms. 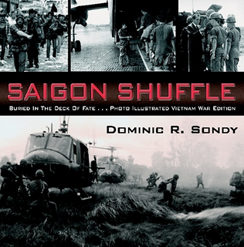 Copyright © 2012 Dominic R. Sondy Vintage Image is a division of Creative Aces Corp. Unauthorized reproduction is prohibited by law, all rights reserved.